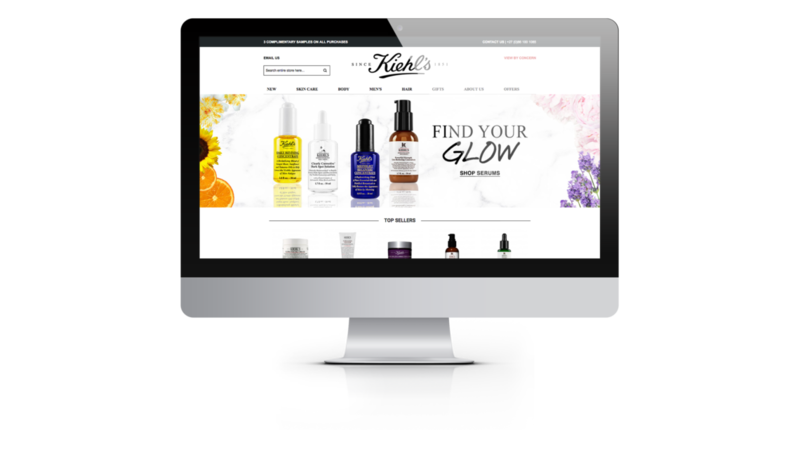 Kiehl’s has long been established as one of the most successful skincare brands available on the market. Established in 1851, the heritage of this prestigious brand was a great starting point for the development of this site. 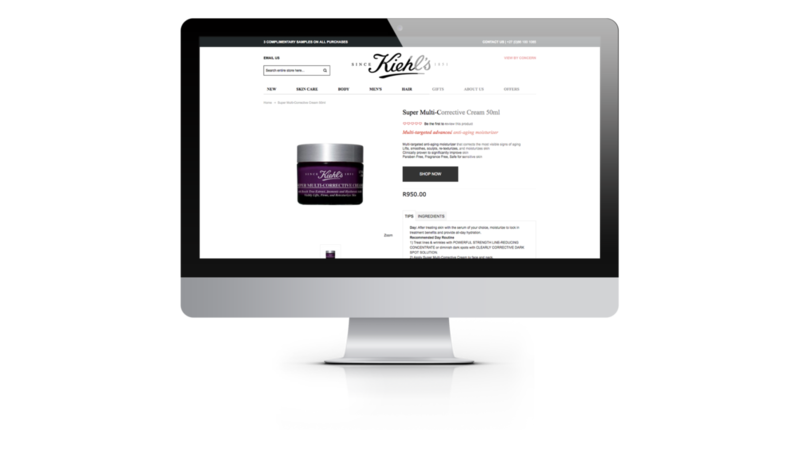 Although L’Oreal opted for a site that does not yet have E-Commerce capabilities, there is a wealth of information available on every product and the consumer is able to filter via skin concern which is hugely beneficial.